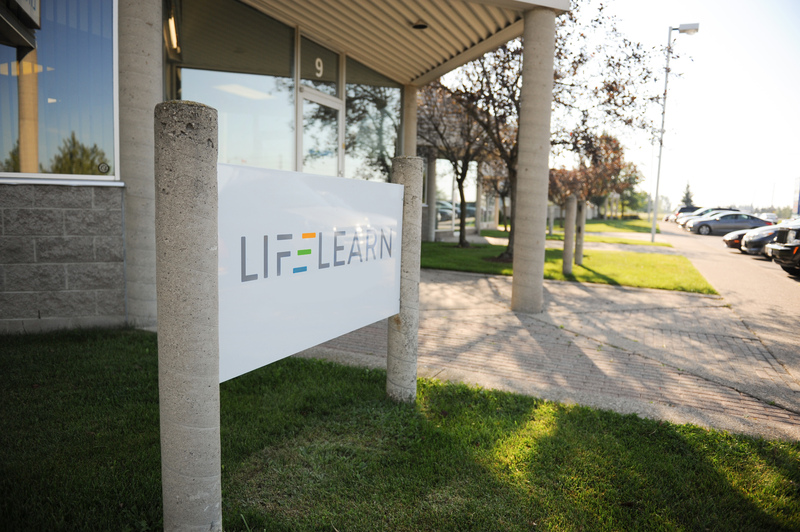 LifeLearn Animal Health continues to advance meaningful partnerships with new Veterinary Innovation Council (VIC) sponsorship - LifeLearn Inc. : LifeLearn Inc. 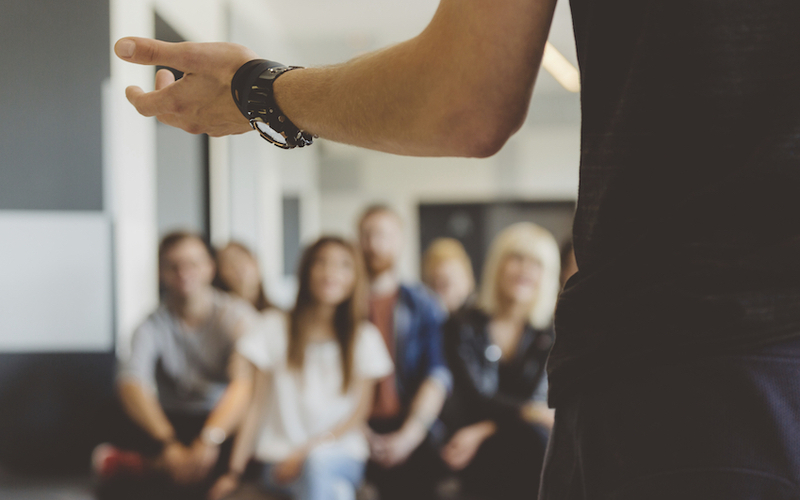 In continuing to advance its partnerships with leading, like-minded organizations and associations in the animal health space, LifeLearn, Inc. has announced that it will initially be a supporter level sponsor of the Veterinary Innovation Council (VIC).  VIC is a collaborative, industry-wide initiative focused on leading innovation in global animal health. It was launched by the North American Veterinary Community (NAVC), a non-profit organization providing world-class professional development to the global veterinary healthcare community. Aaron Massecar, PhD, Executive Director, VIC, is excited to welcome LifeLearn to the council – both as a sponsor and contributor. “Sponsorships like LifeLearn’s are critical to generating the funding and resources to continue our work,” he said. “This includes a focus on advancing innovation in areas like the growth of start-up companies in the veterinary space, training the veterinarians of tomorrow, as well as advancing best practices and technology for forward-thinking practitioners.” More information is available at: navc.com/vic. In addition to the VIC sponsorship, LifeLearn recently entered an agreement with NAVC to access some of the content it creates through its professional development activities. The content is being integrated into its new veterinary practice reference tool, LifeLearn Sofie. “The VIC sponsorship strengthens this relationship as well,” Valpy said.